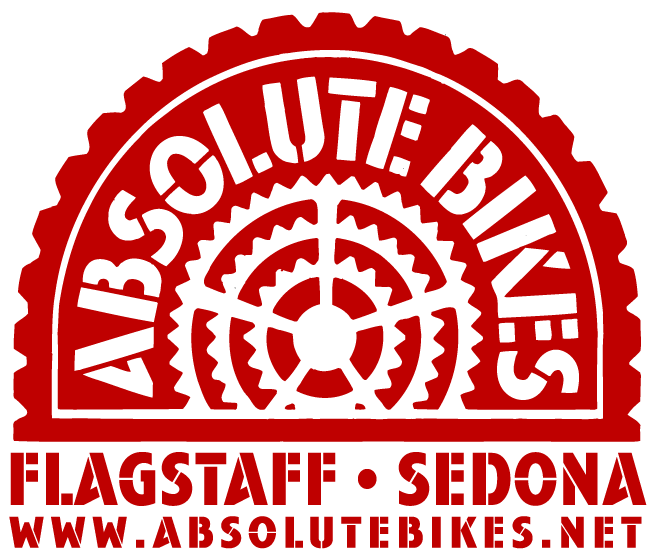 This event is NOT related to the series, it is strictly a FUN-draiser for the Flagstaff Biking Organization. Limited to 100 riders. Shuttles will be available and good times will be had by all. All proceeds will benefit Flagstaff Bike Organization and all the goodness that they do for our trails and the cycling community in Flagstaff. Thanks to Anthony and the crew at Absolute Bikes for all their help and support in making this event happen. Head to east side of Flagstaff on freeway or Highway 66. About a 0.5 miles after signal light at Silver Saddle Road, look for Elden Springs Road sign. Turn left onto Elden Springs Road. Follow Road 2.5 miles west until you see parking area on your right. Camping IS available at this venue, no fees, this is Coconino National Forest. Online registration closes at 3:00pm on Saturday and then race morning registration is $40 cash only. REMINDER – ALL proceeds benefit Flagstaff Biking Organization and the local cycling community! Start – The Super D Event starts near Shultz Tank Parking area – note the is the easternmost of the two parking areas in the Shultz Pass area at top of Shultz Pass Road (from the west) and Elden Springs Road (from the east). Finish – The Super D Event finishes near the parking area located along Elden Springs Road approximately 1⁄4 mile west of the turnoff to “Horse Camp.” This parking area is the staging area for the Super D Event. Riders will be assigned start times. Start times will start every 30 seconds. Riders will ride the same course 2 times. Your fastest time will count towards overall finish. It is YOUR responsibility to ensure you do not miss your start time. Awards will be 3 deep, and will be awarded onsite only. Exit Elden Springs Trail where signs indicate for a short, loose downhill finish. Shuttles will run from the lower parking area/staging area back to the Shultz Tank parking area at the adjacent to the course’s starting point. Want some free stuff? We need some help and will trade ya! We’ll need some volunteers to help shuttle, and help around the site – if you can help sign in here so we can follow up with you please! Thank you for your help – we’ll even toss ya some swag. Rough sketch – light left to finish.